A few weeks ago we headed to the Bambo Nature Press Event at the stunning Kelmarsh Hall & Gardens. 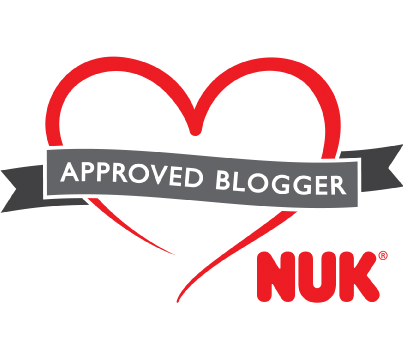 I had come across Bambo Nature a while ago and was excited to find out more about the ethos behind the brand and their range of products. As we arrived at the event venue we were greeted by the lovely ladies behind Bambo Nature and their PR team. The room was beautifully decorated with lots of fun activities for the children to take part in. Isabella headed straight for the craft table, which was set up with a variety of environmentally friendly craft activities. Before I could even put my bag down Isabella was threading beads and pieces of bamboo onto garden wire, ready to create an eco-friendly room decoration! 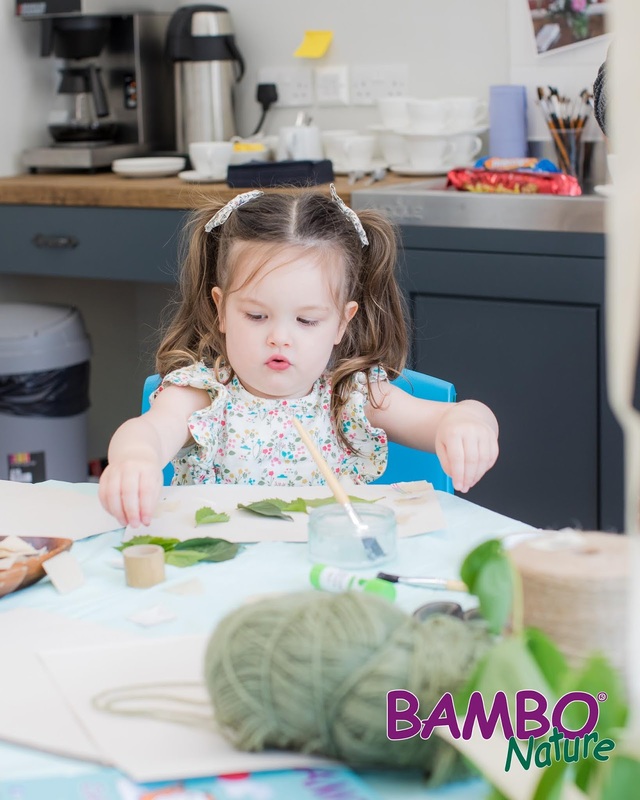 Luckily the lady running the activities was so helpful and guided Isabella through the steps, so I had a chance to look around at the Bambo Nature products and listen to the talk about the brand. 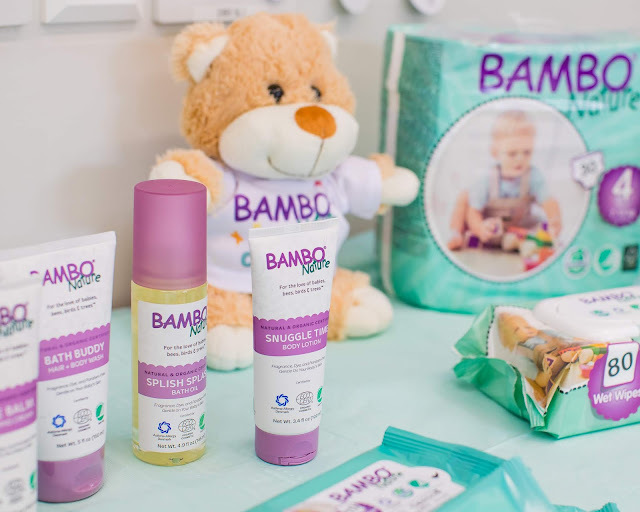 Bambo Nature have a range of nappies, training pants, wet wipes and skincare, all of which are environmentally friendly and gentle on your child's skin. The nappies come in seven sizes, ranging from Premature to Size 6, as well as Size 5 & 6 Training Pants. 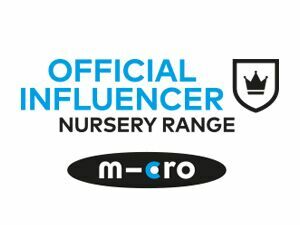 I love that the range can take your right through from birth to pants because once you find a nappy brand that works for you and your ethos then it's reassuring to know there's no more searching needed. Poppy has been using the Size 4 Eco-Nappies (she's 11 months old) and Isabella has been using the Size 6 Training Pants at night, which we kindly received in the goodie bag. The nappies and training pants are designed to have the perfect fit, minimising the risk of anything leaking and making them very comfortable to wear. 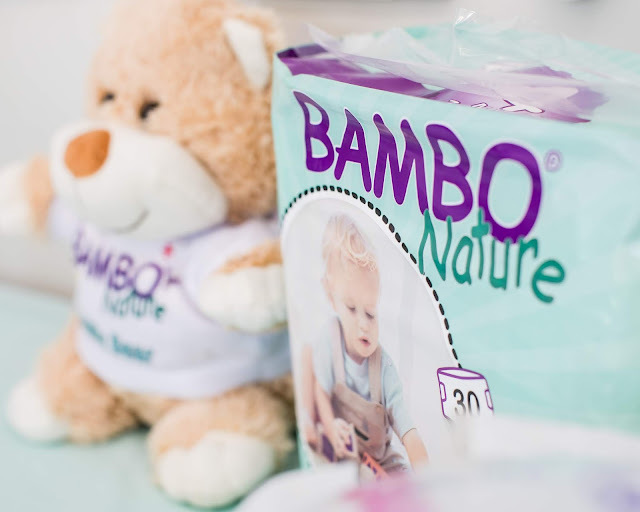 Bambo Nature is one of the most environmentally friendly eco-nappies on the market, due to the production facility (where they are manufactured) recycling 95% of the production waste. They are also labelled with the Nordic Eco-label, latex free and dermatologically tested too. The flexible side panels, breathable textile-like back sheet and super absorbent top dry system helps to keep our babies dry for longer. 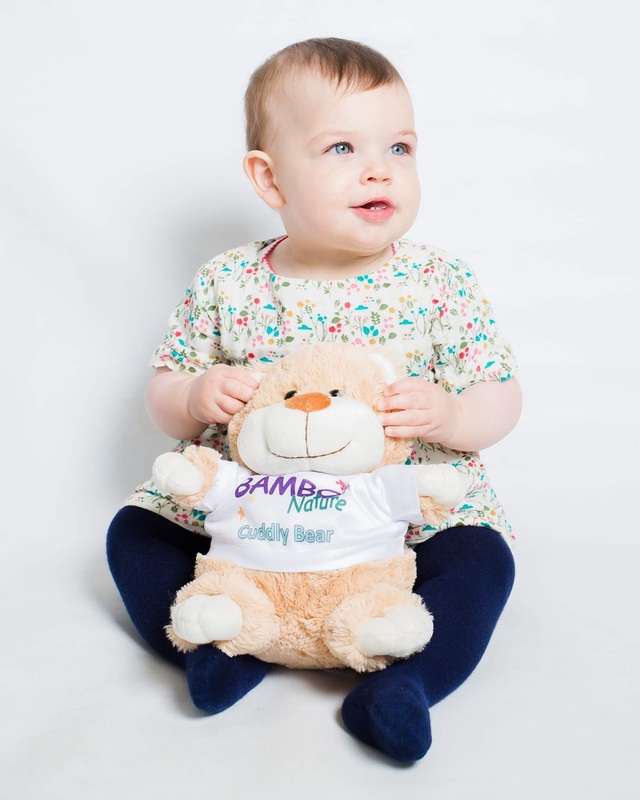 Poppy is pretty sensitive when it comes to nappy rash if she isn't kept dry and since using the Bambo Nature nappies I've been impressed at how absorbent they are. She hasn't come out in nappy rash, even after wearing their nappy all night which is the real test for us. The Training Pants have also kept Isabella dry and comfortable all night, so they've passed the test in our house. 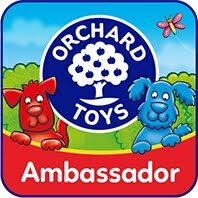 We also kindly received a few products from their range of skincare, which include a Bath Oil, Body Lotion, Soothing Cream and Hair & Body Wash. Due to Isabella and Poppy's sensitive skin I have to be careful with which products we use, so the Natural and Organic Certified aspects of their skincare range really stood out to me. The Splish Splash Bath Oil is my favourite product in the range because how luxurious is using a bath oil? I've enjoyed using this, let alone the children! It's made from natural and mild oils that help to maintain the skin's moisture balance, which I've found has left all of our skin feeling incredible soft. It can either be added to the bath water or massaged directly into the skin, which sometimes means the girls have been getting a double dose. I'll pop it in their bath, as well as giving them a little massage afterwards. 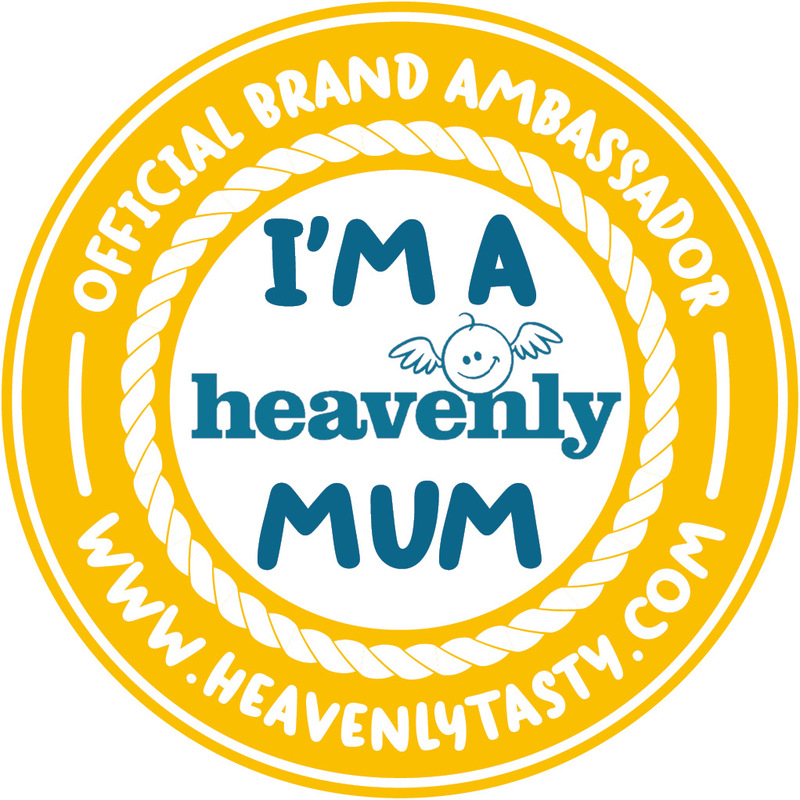 I loved taking Isabella to baby massage when she was a baby and although I couldn't find a suitable class to take Poppy I have been using the techniques I learnt previously to give them both a massage at bedtime. The formula is free from parabens, perfumes and dyes, so it is gentle on the skin and can also be used to treat cradle cap. The Bath Buddy Hair & Body Wash is the perfect dual purpose product, making it ideal for taking away on holiday with you. It is vegan, nourishing and doesn't contain parabens, perfumes and dyes just like the Bath Oil. It has passed the 'post-nursery' bath in this house, which we all know are the most testing. How do they manage to get spaghetti bolognaise behind their ears, in their hair and in their neck?! After finding out all about the brand we were treated to a baby massage session by Tiny Toes Reflexology and Baby Massage. Unfortunately Poppy had other ideas and just wanted to crawl around and would only let Isabella have a go at giving her a massage. I hadn't thought of letting Isabella have a go, so it was lovely to see her watch carefully at the techniques we were shown and then trying to copy on Poppy. We then headed back to the craft table for some nature sticking, which is such a simple idea that is almost free to replicate at home. Take some glue and paper outside and let your little ones find nature 'treasures' to stick down; we'll certainly be doing this again over the summer. The lovely Natalie from Imaging Eye Photography was also there throughout the event taking photos and she had a pop-up mini photoshoot set up too. Some of her beautiful photos are included throughout this blog post, so thank you. It's so nice having those memories captured forever, ready to show the girls in years to come. We all had such a lovely time at the event - thank you so much to Bambo Nature and everyone else involved! Have you heard of the Bambo Nature range before? *We were invited to the Bambo Nature Event and received a goodie bag including their products. As always all opinions are my own and 100% honest. Sounds like a lovely event (even if the massages didn't go quite to plan). I love their ethos and their slogan of "for the love of babies, bees, birds and trees" is fabulous and pretty much sums up what they're about! I've not heard of this range but it sounds really lovely and one I will be looking out for. The press event looked lovely too. This looks like a lovely event. 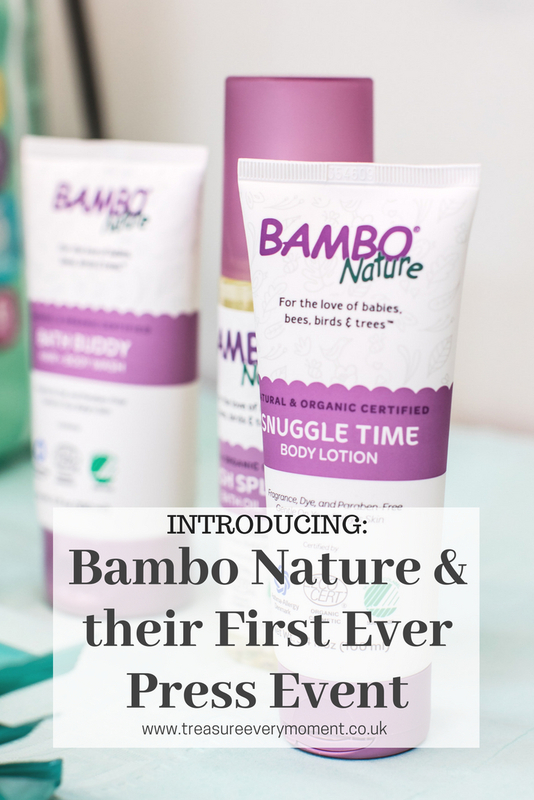 I hadn't heard of Bambo Nature before, but my youngest has really sensitive skin so I'll look out for them. I'd never heard of Bamboo Nature before. Looks like it was a fun event. Look like great products and a fun event!